We supply top quality wood floors that will fit within your budget. 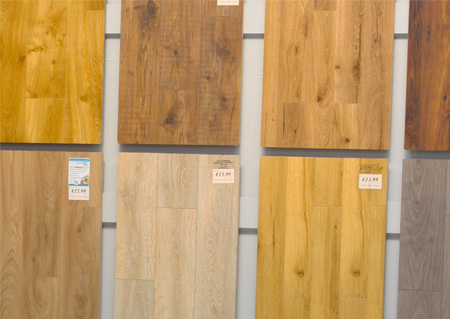 We stock a wide range of wood floors including Elm, Ash, Maple and Walnut. Plus many more to choose from in all of our showrooms. 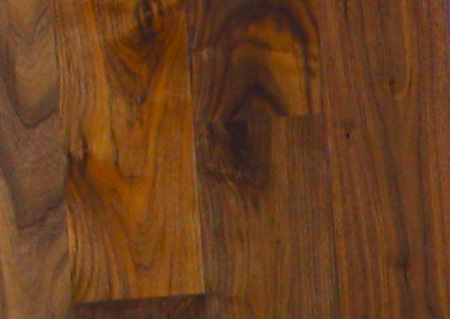 Looking for a hard wearing authentic looking great value wood floor ? Laminate floors are affordable and easy to fit. See our full range of Laminate Floors in our showrooms. Engineered floors are real wood on top and have a sturdy man made base giving your floor the extra strength it needs for those heavily trafficked areas.